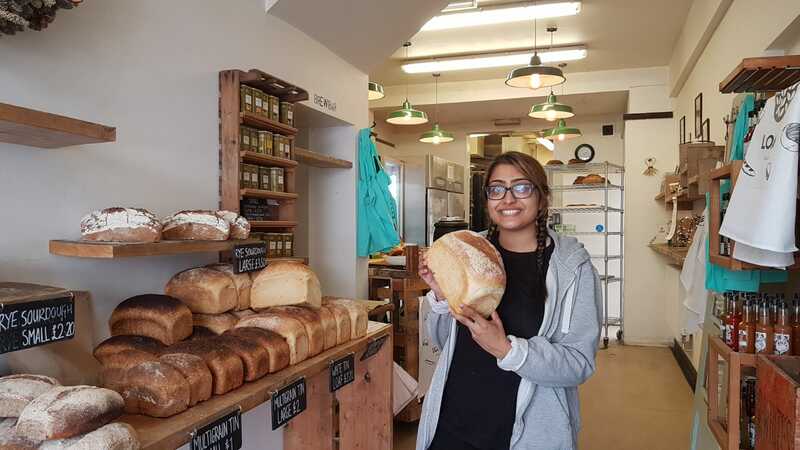 If you’ve been in to Loaf over the last few weeks you might have seen or met Kajol, who has been doing a work experience placement with us. Kajol is studing at UCB College of Food – which is where Loaf alumni, Anna Claringbull, studied before joining Loaf – Anna now works at Lune Croissanterie in Melbourne. Kajol got stuck in with all aspects of the baking assisting mostly Neil – from shaping sourdough, refreshing the starter through to learning how to make croissants. It was really lovely having Kajol in the bakery with us – the experience taught us a lot too. Best of luck with what you do next Kajol!